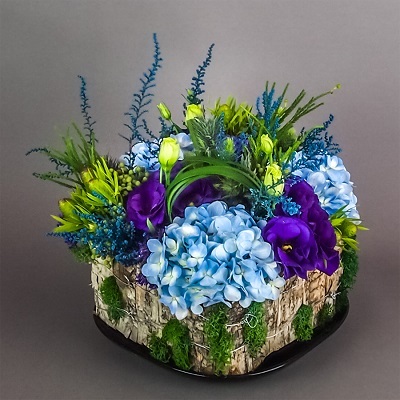 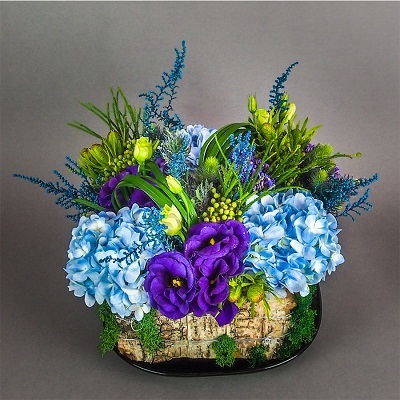 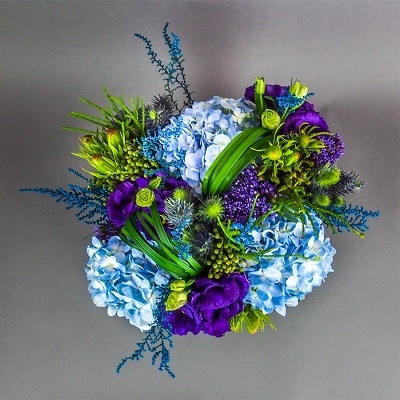 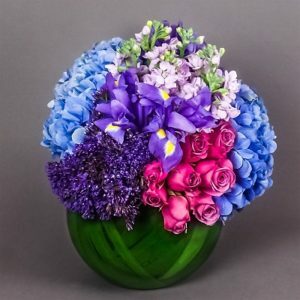 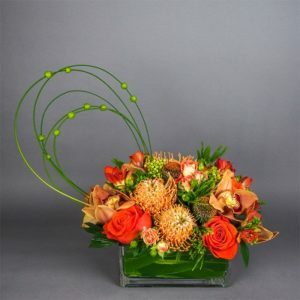 Send unique flower arrangement to your special someone. 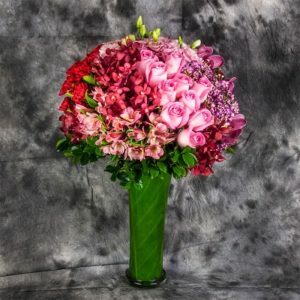 If you are seeking to get the attention from the special someone or letting them know that you love and care about them, you can’t go wrong with our classic flower arrangement. 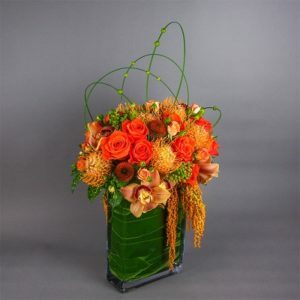 Fresh bloom hand-crafted by our florist to help you express your feelings in the sincerest way possible. 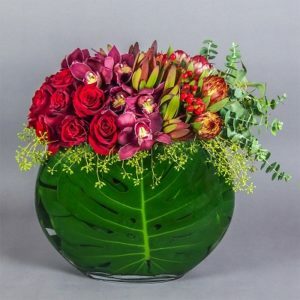 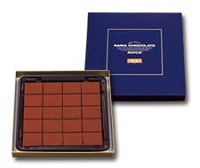 Order today and received free same-day flower delivery Singapore island wide.